Adam Russell | Wassup Sports!?!?!?!? Overview: The Padres, as most teams near the bottom end of the season previews, are a team that has no hope anywhere in sight. Last season, San Diego traded their best pitcher away in Jake Peavy, and have been rumored to be trading slugger 1B Adrian Gonzalez since last summer. Prospects are a plenty of San Diego, however, it will take a while to develop these players. Offseason Moves: The Padres did some minor moving during the offseason. They added pitchers Radahames Liz, Sean Gallagher, and Jon Garland to their staff. On offense, San Diego brought in C Yorvit Torrealba, IF/OF Jerry Hairston, Jr., 1B Oscar Salazar, and OF Aaron Cunningham. None of these moves are going to make a significant change in the Padres’ fortunes this season. Player to watch: P Chris Young has been good as the No. 2 starter to Jake Peavy in the past. Now, he’s going to have to be the ace, and pitch well if the Padres want any chance of winning. Young was once a highly regarded prospect, however, injuries have slowed him in the past year or so, and it will be interesting to see how he will recover. 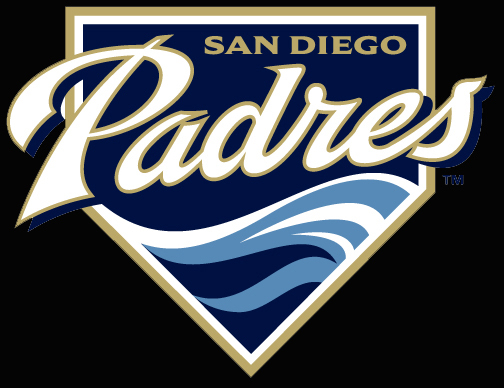 The Padres aren’t as bad as there record will appear. They have a decent pitching staff, and a decent lineup. They are simply decent. However, they play in a tough division in the NL West, and have very little power in their lineup. The bullpen will be suspect at times as well. Yet, I wouldn’t sleep on the Padres. This is one of my sleeper picks to come out of nowhere and compete. Now, thinking with the rational side of my brain, don’t expect much out in San Diego this season. They are on a tight budget, and will be looking to trade superstar 1B Adrian Gonzalez if the season doesn’t turn out as planned.